Buddhism is a religion which is followed by people, all over the world. The simple principals and ideologies of Buddhism have always managed to intrigue and fascinate the people. India is the birthplace, of two fascinating ideologies and religions, Buddhism and Hinduism. In this tour we take you to the places where these religions came to life. With places like Varanasi, Bodhgaya, Lumbini, you are bound to get mesmerized. So hitch on a ride with us to unravel tales mysteries, practices and the origins of these religions. You will be greeted at the Delhi airport by a Memorable India representative after which, check in at the hotel. A visit to Jama Masjid, Parliament House, India Gate, Raj Ghat and Red Fort. Board a flight to Varanasi in the morning, followed by check in at the hotel on arrival. Attend aarti at the banks of Ganga River in the evening. Also, known as Benaras, Varanasi is one of the oldest cities in India and has been a cultural and religious centre of the country for thousands of years. A boat ride along the River Ganga in the morning followed by a visit to Sarnath located in the outskirts of Varanasi in the afternoon will give you a glimpse of the city’s cultural heritage. 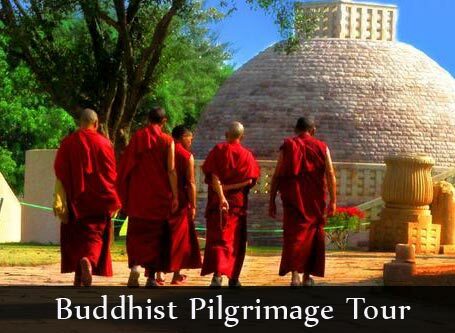 We now travel to the Indian state of Bihar to visit one of the most holy Buddhist pilgrim sites, Bodhgaya. Initially known as Mahabodhi, this is the place Gautam Buddha attained “Bodhimandala” or enlightenment. 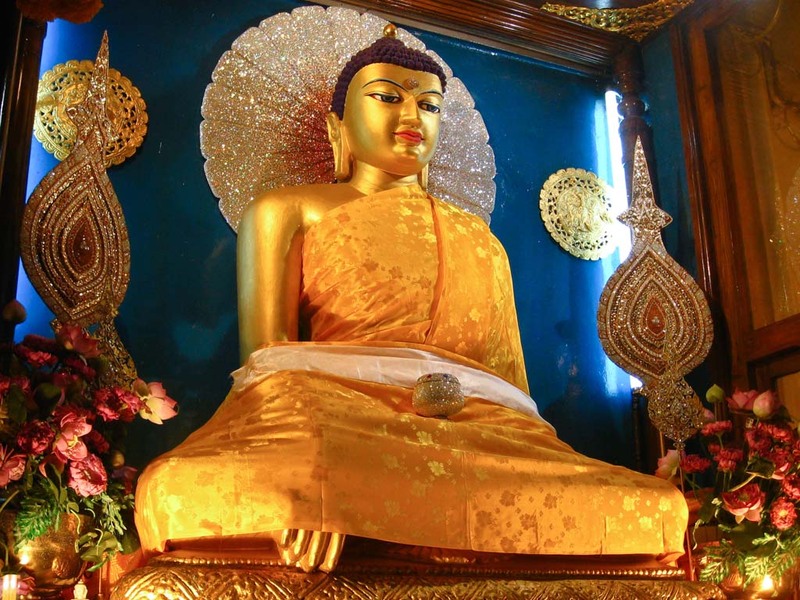 A visit to the Mahabodhi temple where one can see a large image representing the enlightenment of Lord Buddha. The temple was formerly known as Bodhimanda-Vihara. Behind this temple is the Bodhi tree under which is the footprint of Lord Buddha. There are several museums, monasteries and a 25m long statue of Buddha in this town. Transfer to next destination, Patna and an en route visit to Nalanda, one of the most famous Indian universities. A sightseeing tour around the city, following check in at the hotel. 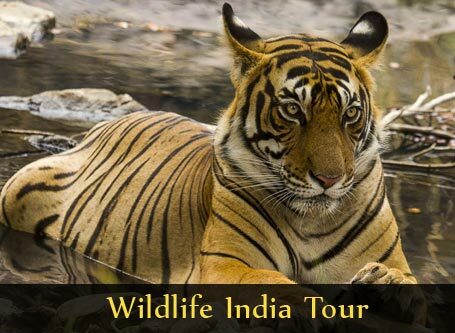 The sightseeing will include visits to Patna museum, Harmandir-a Sikh temple and Golghar-a granary. 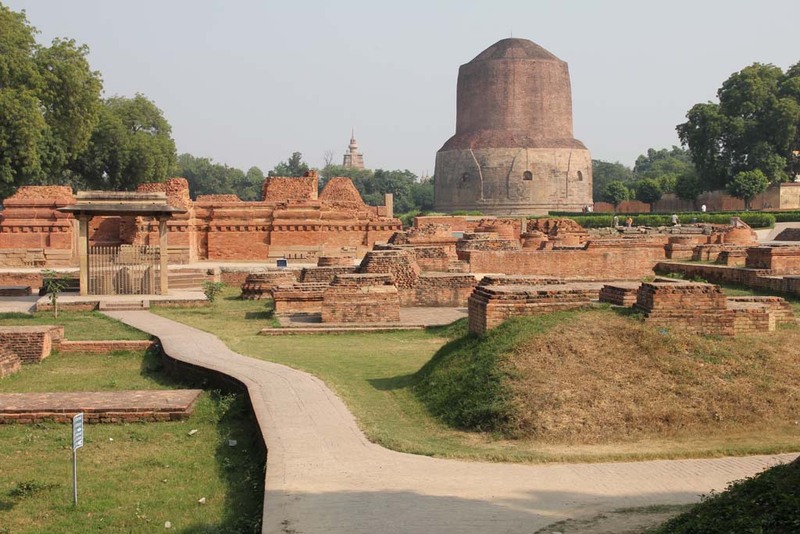 Drive to Kushinagar and an en-route visit to Vaishali. At Vaishali, Buddha made an announcement of his decision to depart from the materialistic life to the next life. 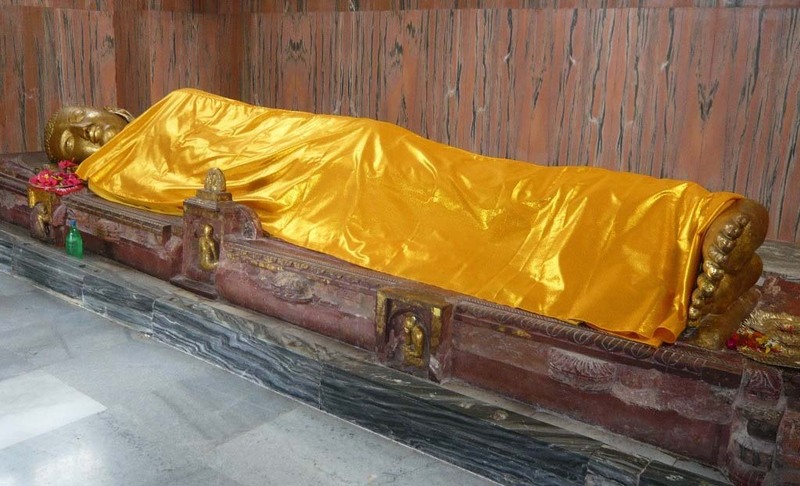 We will now take a road trip to Lumbini in Nepal to visit the birthplace of Buddha. It is considered as the Mecca of all Buddhists. Lumini is home to the Mayadevi temple, built to honour the mother of Gautam Buddha. A pillar also marks Emperor Asoka’s visit to Lumbini. 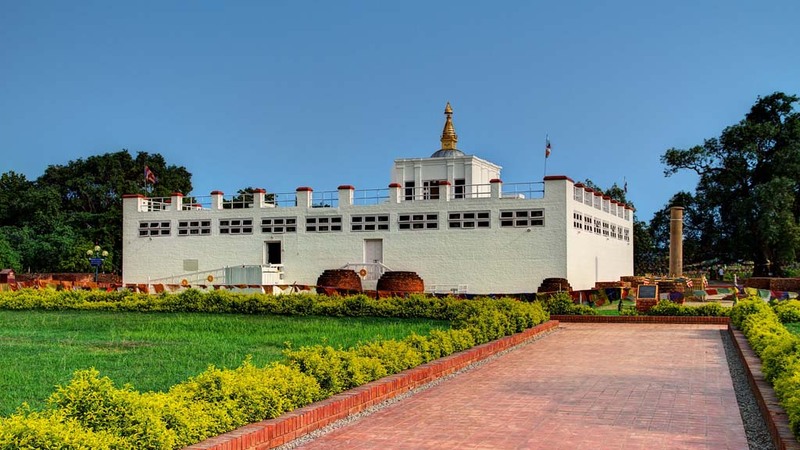 We shall visit the place where Lord Buddha spent the first 3 decades of his life-Kapilvastu and then continue our journey to Gorakhpur, India. Transfer to Sravasti by road, followed by a tour around the city which was, during Lord Buddha’s time, one of the largest cities in the world. 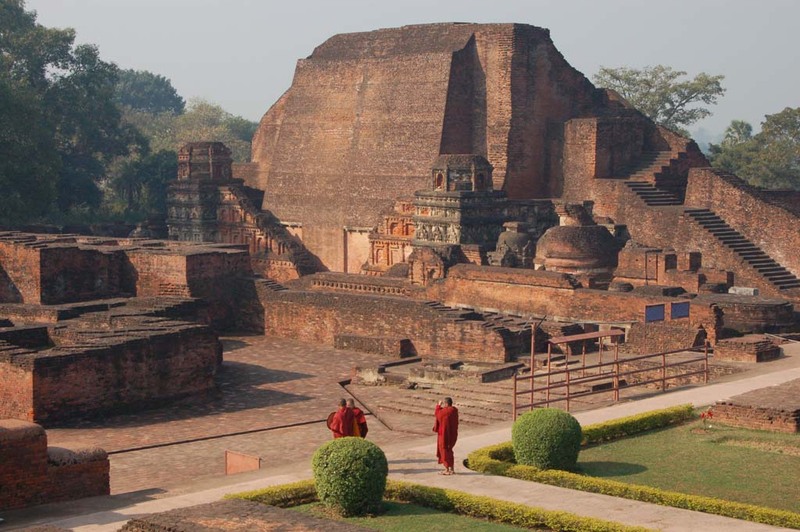 Modern day Sravasti still has the walls of the old city and other ancient buildings that can be visited. A road trip to the next destination, Lucknow which is well known as the ‘City of Nawabs’ and is home to poetry, music, good mannerisms and excellent cuisine in India. The city is also known as the Constantinople of India, and is famous for being a multicultural city. Visit to Bada Imambara, Chota Imambara, clock tower, museum and Husainabad market, in the morning. Board a train to Delhi in the afternoon. Overnight stay at Delhi. 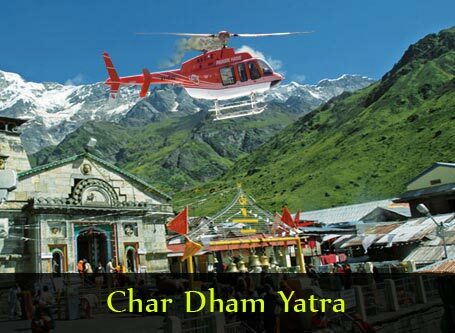 A Memorable India representative will assist you in your transfer to the airport for your onward journey.